Folding Arm Awnings are a retractable Sun Awning, extend your outdoor paito or alfresco area and enjoy the extra living space to entertain and enjoy family & friends. This awning can be installed on a wall, under eaves or using a special fascia mounting bracket, once installed our installer will then set the pitch of your choice from 5 - 60 degrees, alternately you can also purchase pitch adjust arms where you can adjust the angle to suit your requirements. No support posts are required for this style of awning. Available in either Crank or Motorised all Folding Arms come with a choice of Powder Coated Frame colours, water resistant Docril Acrylic fabric is recommended for this style of awning. Motorised Folding Arms can be made up to 10 Metres in Width with a 4 Metre projection, with the option of a sun, wind or motion sensors available, our folding arms are available as standard (open style), semi cassette or full cassette this is when the unit folds completely into the cavity of the casing. 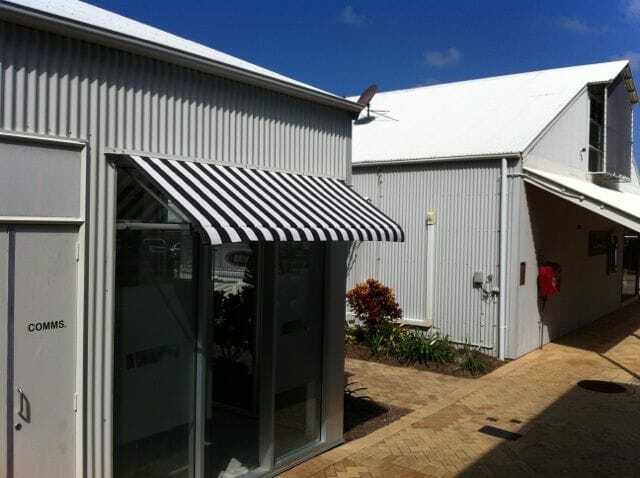 See Attached Brochures for our styles of Folding Arm Awnings, not recommended for heavy rains or winds.